Here are the awesome facts. Sure coffee is an addictive drink, but it’s not all bad. Take a look at this awesome infographic to set yourself straight on the coffee front. You can thank me later, after you replenish your cup of coffee. After Leo didn’t win another Oscar, a million articles were posted about how deserving he was. I found a really interesting article that didn’t just speak about Leo’s acting career, but rather his life outside of acting. Leo seems to be a huge humanitarian, donating a lot of his hard-earned cash to philanthropic endeavors and even sponsors some free trade coffee. Now you can get your morning coffee fix celebrity-style with Leo’s fair trade, organic coffee that’s farmed in Haiti, Peru, Ethiopia, and Brazil: LYON, the new high-end line of “green” beans from coffee roaster La Colombe Torrefaction. The best part, ALL of the proceeds (yes that means 100%) will benefit the Leonardo DiCaprio Foundation (LDF) which supports a range of sustainable initiatives. This latest campaign of his, “Raising awareness on the most pressing environmental issues of our time” is more important than ever. If you are interested in trying this coffee, you can grab one in Shaw at La Colombe Coffee. La Colombe is located at 924 Rear N St. NW (Blagden Alley). I for one, can’t wait to get my hands on a cup of this joe! Tipping is more confusing than ever. In some countries, tipping is looked down upon. Here in America, it’s looked down upon if you don’t tip or if you leave a “bad” tip but shouldn’t a tip correlate with the service you received? Let’s face it, times have changed. Americans got used to tipped and settled on some basic rules. $1-2/bag for skycaps, bellhops, doormen, and parking valets if they handle bags, $1 per coat for coatroom attendants, $1 per diner at buffets, $2-5 per night for housekeeper, $5-10 for concierge (only if they arranged tickets or reservations), $1-3 per bag for grocery loaders (not in all areas of the US). Doormen who merely open doors are not tipped, unless they call a cab or provide another service. Parking valets are paid upon pick-up $3-5, depending upon much effort is required to retrieve a vehicle. For waiters at sit-down restaurants, bartenders, barbers/hairdressers/attendants at beauty salons, taxi drivers, tour guides, and food delivery folks, the tip should be calculated as a percentage of your total bill as follows: 10% usually means you aren’t totally happy, 15% usually means all was acceptable, 20% for excellent, over 20% for outstanding. 15-20 percent is considered standard in most communities. In addition to all of the other “rules” we have to keep straight, there is potential for another to be added: Baristas. As a former barista of a mom and pop-shop, it was more an accustomed norm to receive tips. At my coffee shop, we didn’t rely on tips we had a normal wage. Last week, Starbucks released a new App where you have a digital tipping option. Because the payment system is handled digitally, customers can tip the Starbucks barista up to two hours after buying a drink. Instead of tipping before tasting their cappuccino, users now have more than enough time to decide if the beverage merits a tip. The system will push out a tip notification after each eligible transaction. Of course, I tip my barista every so often, but I don’t make it a frequent thing. Now that a tipping option is added to my iPhone App, I don’t see why it would make me more willing to tip them. I want to hear you thoughts! How do you feel about the option to tip on your app? Is this taking the power of tipping too far? By adding a tipping feature, is this pushing tips to be more of a requirement rather than optional? As I am sure you’ve already heard, and if not please let me tell you some amazing news. Today Starbucks launched “tweet-a-coffee”! What an excellent idea! It’s really easy to use and fun. It’s a new way to send $5 egift cards to your Twitter friends and followers. Currently this is only available for those in the US, but I am sure that won’t be the case for long. Currently, to entice consumers to try the program, the first 100,000 who link their accounts with their Visa cards will receive a $5 gift card for themselves when they tweet a gift card to someone (a perk for Visa cardholders–that’s me!). About three hours ago I started to follow @tweetacoffee and sent my first gift to my sister. My sister and I live states apart, but we both love fall and the famous Pumpkin Spice Latte. I wanted to send her a gift because it is Monday and just because. Tweeting her a coffee is an easy way for her to enjoy a PSL on me until we could enjoy one together. Some people are calling this groundbreaking, which I can see why. Now having the option to tweet a coffee to a friend is really excellent. This will allow you to be in connection with others on a more intimate level than just over a computer or phone. Now we can share experiences. We can send people gifts for events we cannot attend, and making it based on Twitter is an easy option. Now this allows us to send a gift right at our fingers tips. Tweet-a-coffee now allows us to do something unique and different in eGifting, like I said you can now be there and give a gift at any moment. With this platform it can be used with anyone, close friends, coworkers, and even people you’ve yet to meet. Tweet-a-coffee shows a sense of community. It allows us to share acts of kindness with one another, both near and far. Tweet-a-coffee is a next step as we innovate our social digital gifting offering. Ladies and Gentleman, it is finally back! The Pumpkin Spice Latte has arrived. 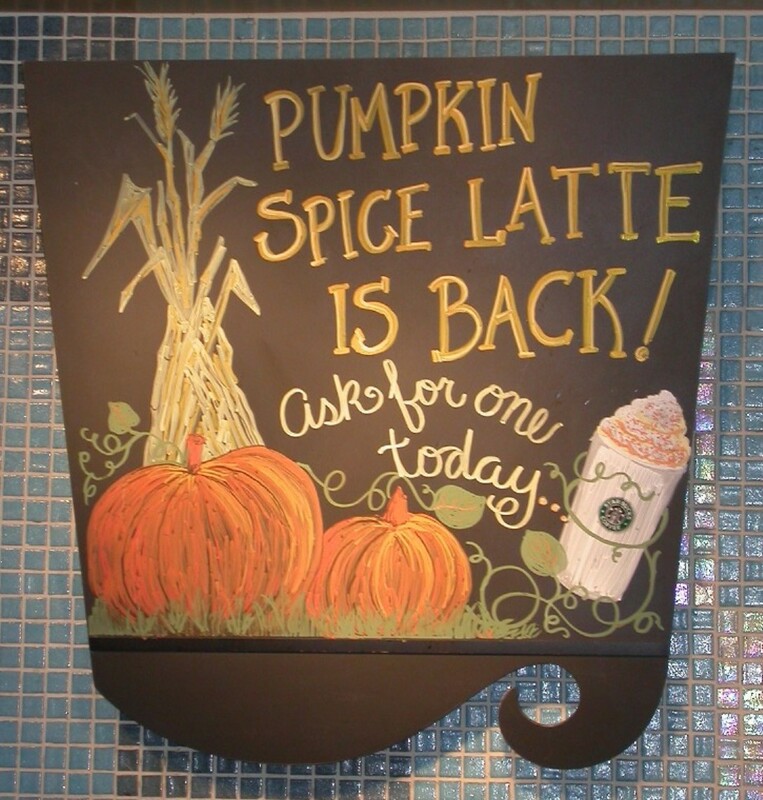 And even better, Starbucks is celebrating the Pumpkin Spice Latte’s 10-year anniversary! There is nothing better about the enjoyment of the crisp weather, and a PSL. As DC is still 86, sunny, and not a cloud in the sky–I settled and enjoyed a PSL yesterday. Don’t worry ya’ll, it was iced. That first sip of the PSL was the most heavenly thing I have tasted in a while, or…dare I say ever? Guys, did you know that the PLS ALMOST wasn’t invited? 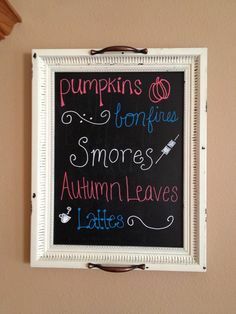 Starbucks’ Pumpkin Spice Latte, the drink that heralds the arrival of fall for its many fans, almost never happened. Ten years ago, when Starbucks’ espresso wizards were brewing up new seasonal drink ideas for fall, they came up with a list of 20 finalists and market tested them. The pumpkin concept was initially greeted with a “meh,” falling somewhere in the middle of the pack, outshined by stars such as chocolate caramel or cinnamon spice. 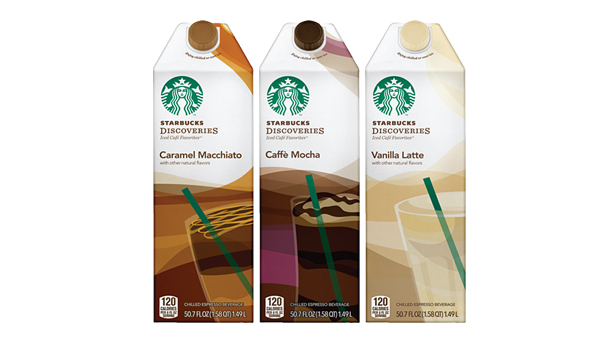 But Starbucks’ product developers saw potential. Here I sit a true advocate of everything pumpkin, fall, and harvest. I truly love this season, and if it could be autumn all year round, I would not hate that. Anyone know where I should move, or where the climate is perfect crisp, and fall all seasons? As harvest season is upon is, it is true the PSL is back, and maybe it’s unconventional to enjoy something pumpkin or harvest this early in the season. Unconventional or not, I will be enjoying many flavors of the harvest before they leave. Go ahead and let out a little #PSL yell–I know you want to. Go grab one, sip slow and enjoy.